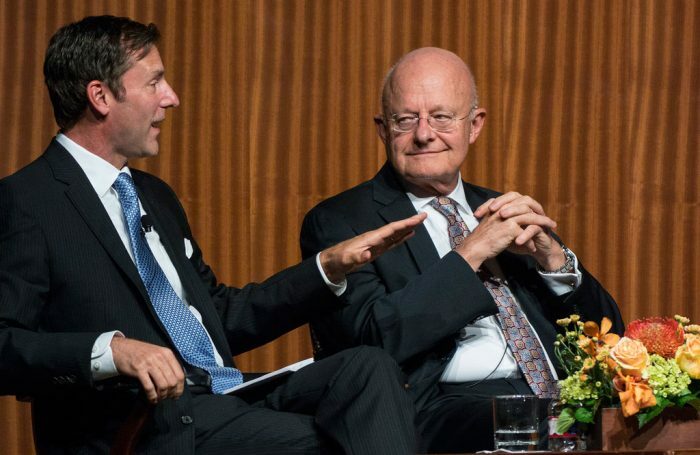 We probably haven’t heard the last from James Clapper. The man has served a long and distinguished career in the United States intelligence community. The man was born into the role and developed a keen understanding of the inner-workings of the intelligence community. From public service to private contracting, he’s a wealth of knowledge when it comes to our national security.